Three & Four Quarters is a dancer-led collaboration includes a selection of solos, duets and trios choreographed by Mats Ek, Javier de Frutos, Luca Silvestrini and Didy Veldman. 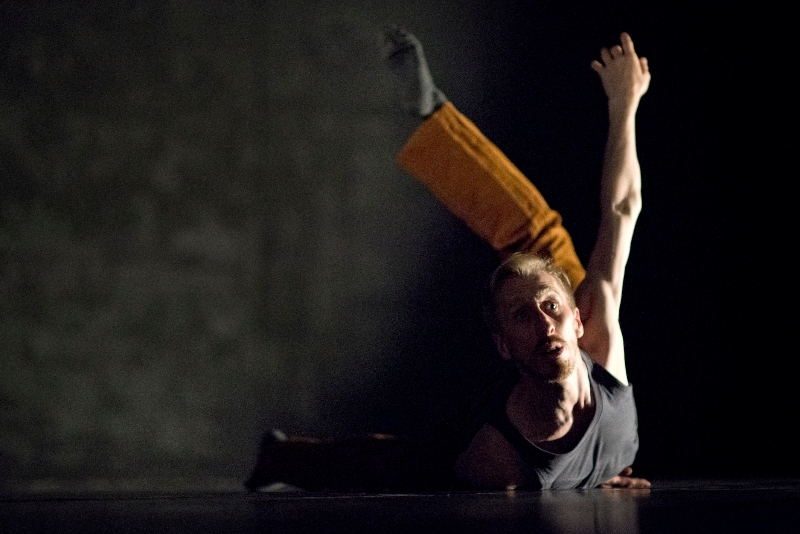 HeadSpaceDance represents an exciting new development for British dancers Charlotte Broom and Christopher Akrill. Having both danced with Cullberg Ballet and the Northern Ballet Theatre, and participated in many ROH2 productions over the years, they come together in this new venture as dancers, curators and producers. 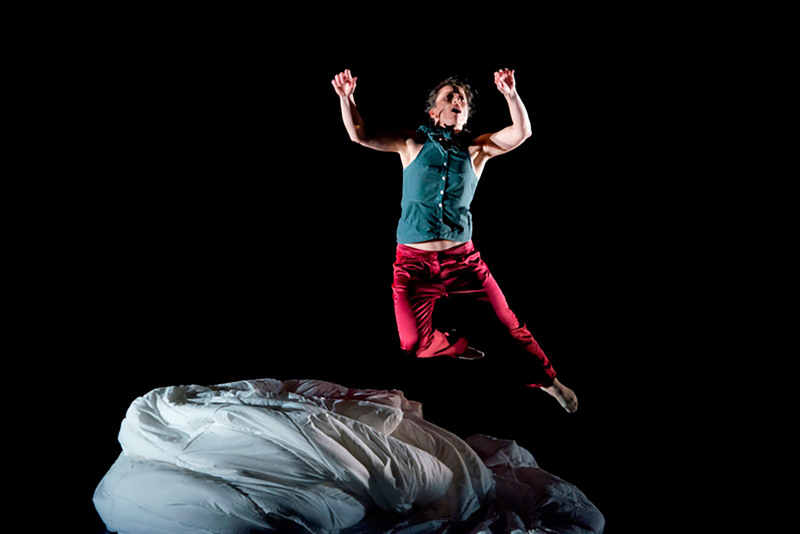 Three & Four Quarters is HeadSpaceDance’s debut work and it receives its world premiere at the Linbury Studio Theatre in 2012. Broom and Akrill are joined by Clemmie Sveaas to perform newly commissioned pieces by choreographers Javier de Frutos, Luca Silvestrini and Didy Veldman. 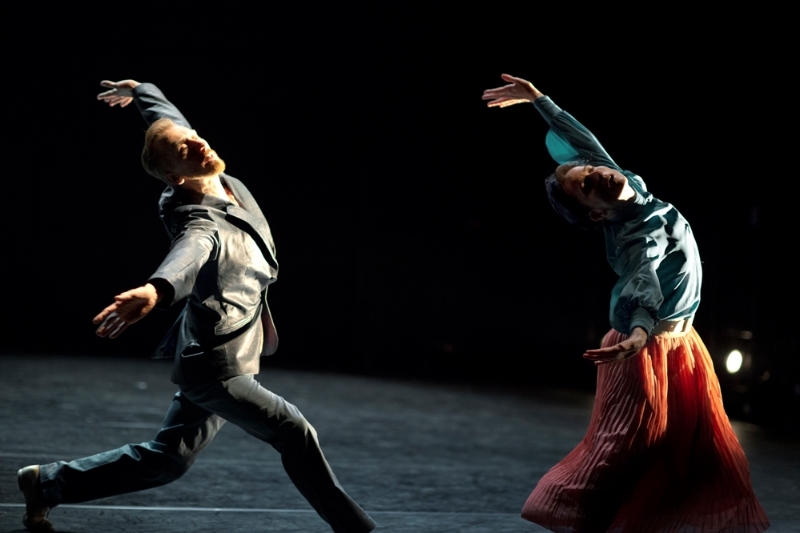 The evening culminates in the 1991 duet Light Beings by Mats Ek (whoseCarmen came to the Royal Ballet in 2002), which he has reworked specially for the company. 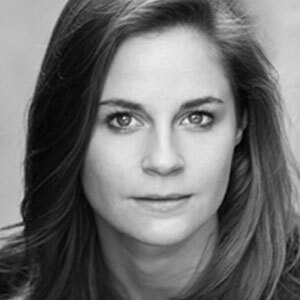 Charlotte trained at the Royal Ballet School and Elmhurst Ballet School. 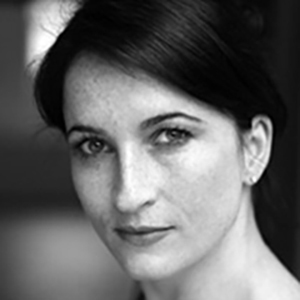 She then joined Northern Ballet Theatre, where she became a Principal Artist dancing roles such as Juliet in Romeo & Juliet, Kitri in Don Quixote, Lucy in Dracula the title roles in Cinderella and Giselle and in Didy Veldman’sCarmen. Didy Veldman ’67 trained at the Scapino Academy in Amsterdam. 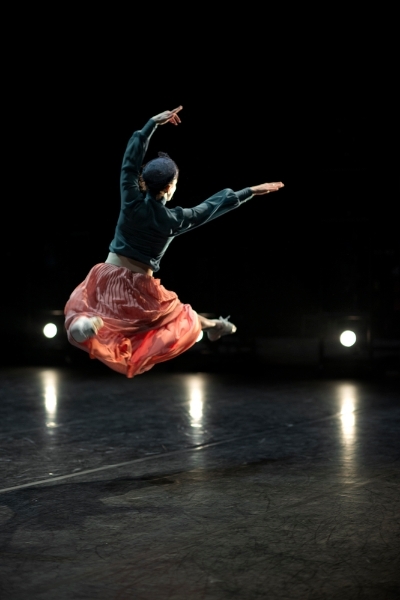 She has danced with Scapino Ballet, Ballet du Grand Théâtre de Genève and Rambert Dance Company, working with international choreographers such as Jiri Kylian, Mats Ek, Ohad Naharin and Christopher Bruce, amongst others. From Lancashire, trained in music in Manchester, lighting and design at RADA and the Yale School of Drama, and architecture at the University of North London. He has designed lighting and collaborated on productions for dance, ballet, theatre, opera, artists and events. 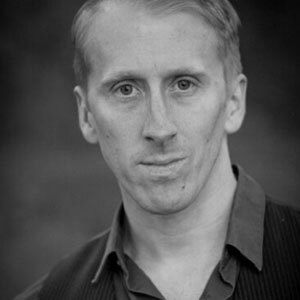 His work has been filmed for the BBC and also nominated for awards in Scotland and Russia.